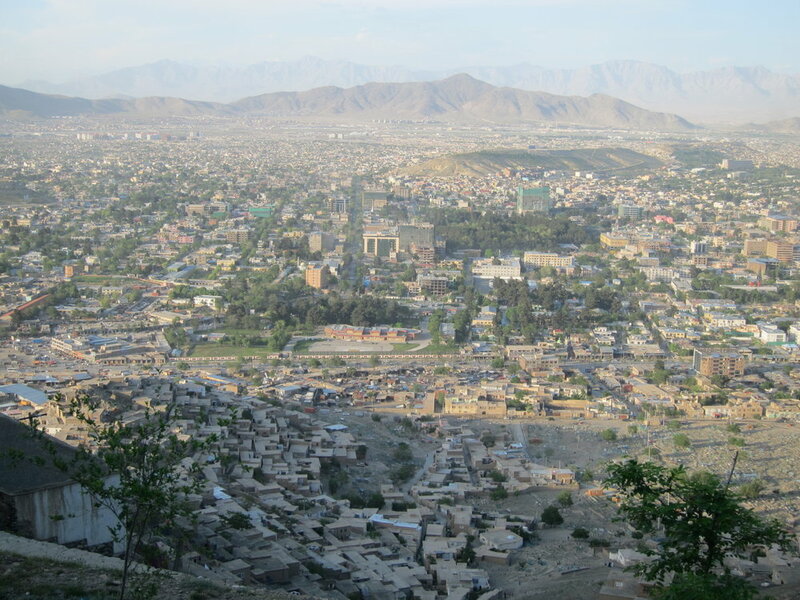 A photograph of Kabul I took during my trip. I had a chance to have lunch with Saad Mohseni (CEO of the Moby Group) in Dubai en route to Kabul recently. It was great to have time to ask this very busy man all about his work and childhood over a meal. It was seriously enlightening, as well as touching, to hear about some of his earliest memories in Afghanistan and how the country has changed since.